Before Taylor Swift and Miley Cyrus, there was Avril Lavigne, a tiny, teenaged, tie-wearing Canadian pop/punk princess who topped the charts with hits like “Complicated” and “I’m With You.” Now, thirteen years later, Avril’s pushing thirty, recently married for the second time and desperately still trying to connect to today’s youth. And therein lies some of the problem with Avril Lavigne’s fifth, self-titled album (out November 5th). Songs like “Rock and Roll” and “Bitchin’ Summer” keep the bratty, motherf***ing princess attitude and mimic earlier hits from two albums ago. And even though it’s catchy, lead single “Here’s to Never Growing Up” sounds like Nickelback-lite, probably because the song was co-written and produced by Nickelback lead singer and Mr. Lavigne himself, Chad Kroeger. “Hello Kitty”, a weird tune that finds Avril rapping in Japanese and singing some of the worst lyrics ever written, should never, ever have been recorded, let alone made it on to an album. Do yourself a favor and skip this song entirely. Her promotion team is doing shady job for her – instead of releasing both singles with the same theme (RnR and HTNGU) they should’ve gone for a mature sound like Give You What You Like or even Hello Heartache which is much better than Let Me Go. Her ballads in this record are as always very good, but they’ll never be talked about because they focus too much on her youth embracing tracks. In reality, only 1/3 of the album is literally about being young and enjoying summer. The rest are more mature. This is a record people need to give a listen to before judging her by the singles released because they don’t resemble the diversity of the album. 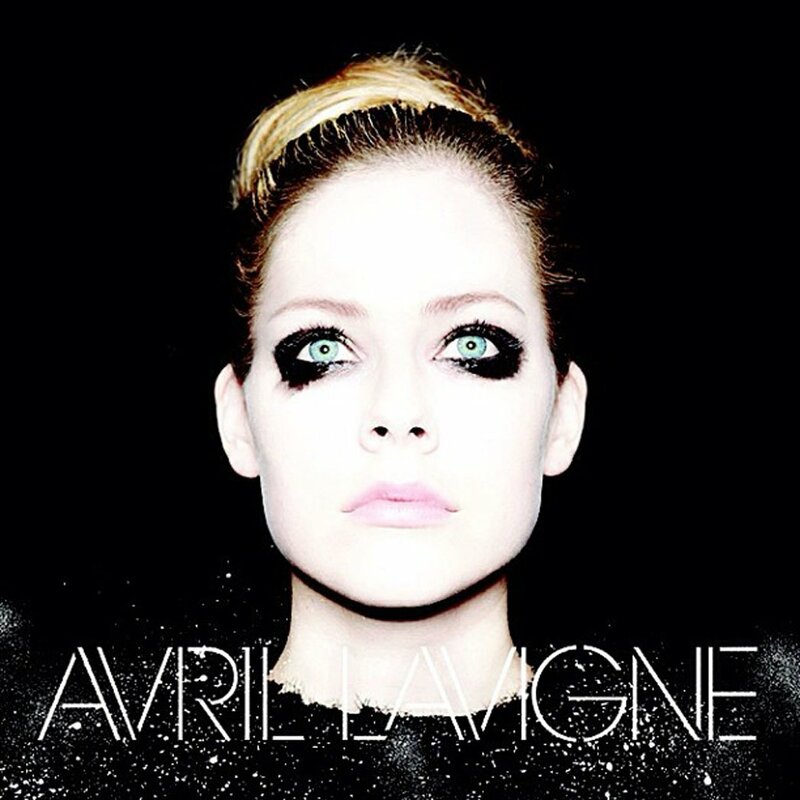 I love this more than Goodbye Lullaby and her experimental songs are quite fun too. I agree with you 100 %. The album is really great and diverse. Hush hush is my favourite. One if the best I have heard this year. She deserves better! !